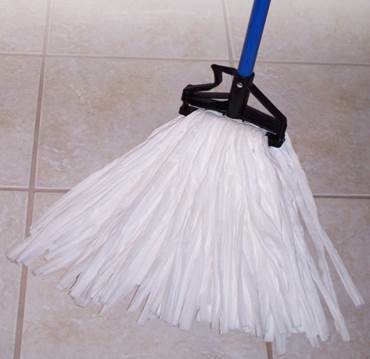 These disposable mops are more sanitary than cotton mops. They don’t hold odors like cotton mops and the non-cotton materials look cleaner longer. They are made with 100% post-industrial recycled materials.